The Last Jedi concept art by Kev Jenkins. With the home media release of Star Wars: The Last Jedi upon us fans are being given some cool looks behind the scenes at the making of the film. 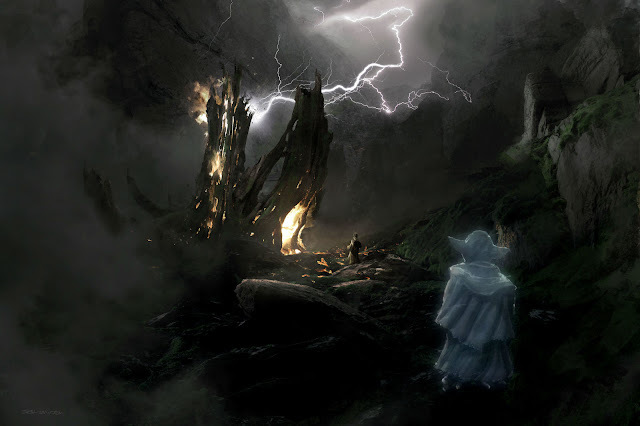 Lucasfilm has released, via iO9, several new pieces of concept art not featured in The Art of The Last Jedi book because they depict scenes that were deemed too "spoiler-y" for a book hitting shelves the day of the film's release. 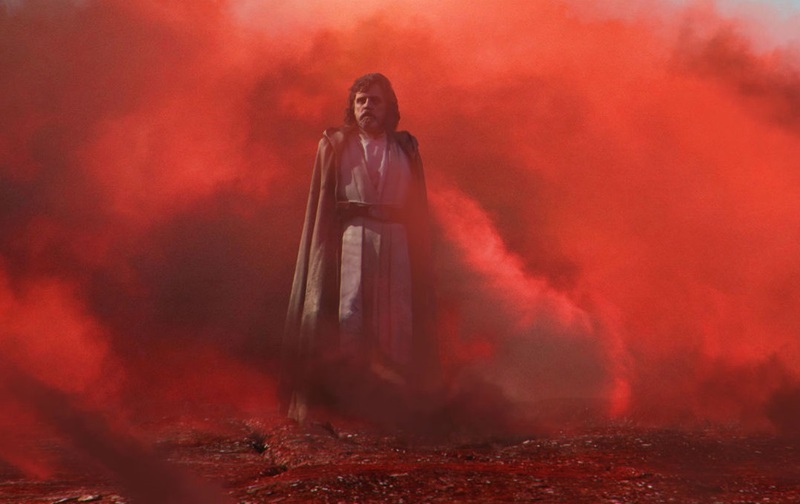 Fortunately, we're now able to see some of the concept pieces artists like Kev Jenkins and Seth Engstrom created for moments like Holdo's sacrifice, Luke's confrontation with Kylo on Crait, and Yoda and Luke's conversation,. You can see the entire gallery over at iO9! Star Wars: The Last Jedi is now available digitally in North America and will be available on blu-ray and 4K Ultra on March 27th.